Speech & Language Specialist work with a wide range of clients to help develop and restore their communication needs. From individuals with dyslexia or down syndrome to stroke victims who have lost the ability to speak, to someone who has acquired a traumatic brain injury that affects how their brain sends signals to their speech mechanisms, the needs of a speech pathologist are vast. Sign up for our Speech & Language Specialist: Level 1 course today to begin the endeavour to making a meaningful difference to the lives of those afflicted with disorders in communication. Throughout this course, you will learn how people acquire, develop, maintain, and restore their various forms of communication. You will learn about the many communication disorders that affect people every single day – whether from the day they were born, from a traumatic accident, or from the deterioration of age. Upon the completion of this introductory course for aspiring Speech & Language Specialist, you will have obtained the foundational structure necessary for further, more in-depth study in the rehabilitation and therapy procedures performed by Speech & Language Specialist. evaluate and analyze speech, language, cognitive, and social patterns as a means to diagnose and treat individuals in need of speech and language therapy. are interested in exploring new, interactive career options that make an impact on the everyday lives of people in need. have a desire to work in the health and/or education field. relate well to children, adolescents, adults, and senior citizens alike. have the ability to empathize with people from different cultures, backgrounds, and experiences than his or her own. have strong speaking, listening, reading, writing, and critical thinking skills. hold high standards of ethical and moral values. Speech pathologists work in schools, rehab centres, hospitals, corporate settings, government agencies, and private practices. 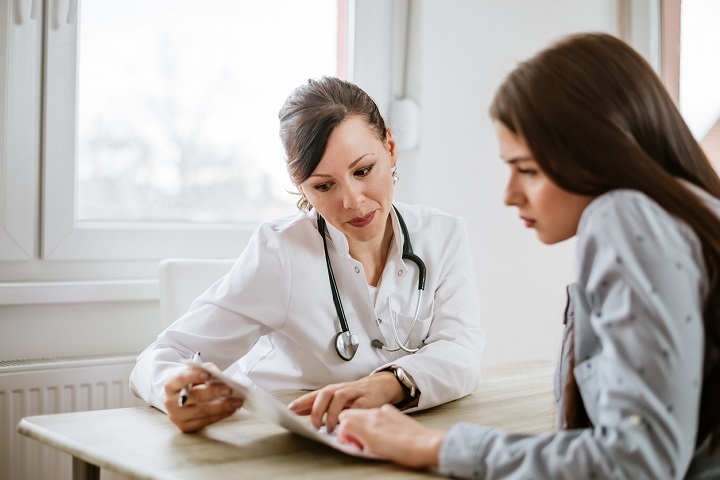 As the baby boomer generation gets older, it is believed that the needs of the Speech and Language industry will greatly increase as their healthcare needs become more expansive, possibly up to 20% increase in employment opportunities over the next ten years. 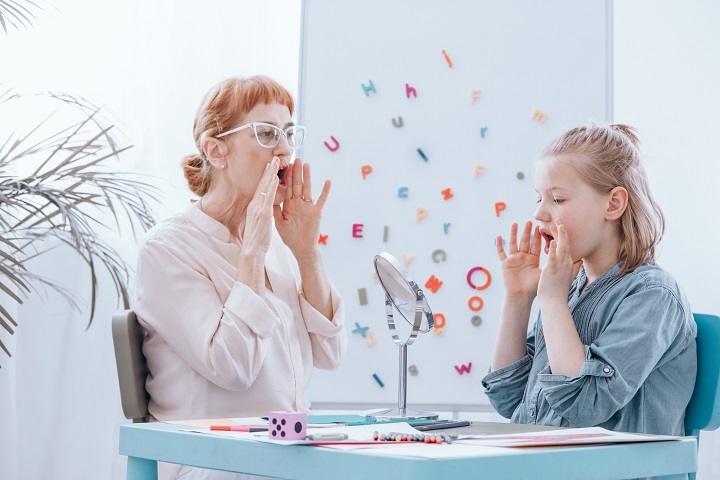 Speech & Language Specialist can expect to earn a median salary of $75,000 annually, with significant growth into 6-figure salaries as experience, credentials, and education are accrued.